Everyone knows how important first impressions are, and this couldn’t be any truer than when you’re trying to sell your home. Creating a great first impression is very important when you are trying to sell your home, because within the first few seconds of walking into a property, buyers form an opinion and decide whether they want to buy a home or not. Price your home right the first time in it’s price range depending to the current market conditions in your area. Don’t overprice your home because overpricing decreases buyer interest in buying your property and also makes competing homes in your neighborhood look like better values for the price. Plan a home renovation that will increase the look and the value of your home such as renovating the kitchen and the bathroom(s). Use environmentally friendly renovation materials where possible. Discuss your renovation plans with a real estate agent. The agent will help you decide which renovations will be most valuable for selling your home. Consult a real estate appraiser to determine how your renovation will affect the value of your home and to get an idea of the return on investment you can expect from your home renovation when you decide to sell. Consider staging your home before you put it on the market. Stage the interior of your home: the kitchen, the bathroom(s), the living room, the dining room and the master bedroom. Stage your home’s exterior areas such as backyard, deck, front yard and patio. Use the elements of feng shui for interior design to add good chi energy and to help sell your home. Boost your home’s curb appeal by renewing the hardware on your front door. 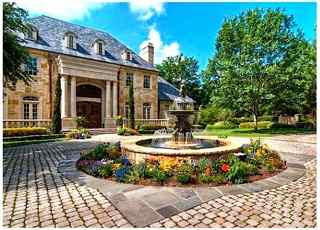 Complete any seasonal maintenance needed by your home before putting it on the market. Complete any repairs required to windows, siding, fences, roof, garage doors or the driveway. 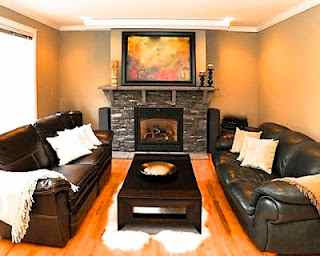 Consider painting the interior of your home with neutral colors that will appeal to a wider range of homebuyers. De-Personalize your home by putting away your personal photographs and family pictures. De-clutter and clean your entire home both inside and outside. Consider renting a storage unit to temporary store your personal items. Make sure your home online listing includes professionally taken photographs which make your home look appealing and makes it easy for a potential buyers to understand the layout of your home. Remove all kids and pet toys before any home showings. Make sure pets are not present during a home showing or an open house. 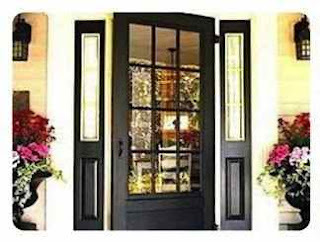 Make sure your home entrance has a welcoming feeling. Add attractive wall mirrors to make dark rooms seem brighter and small rooms appear larger. Rearrange your living room furniture in a symmetrical arrangement. Remove pieces of furniture that block walkways. Highlight your home’s best architectural features (such as a fireplace or window bay). 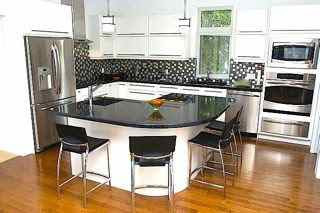 Re-stain or refinish kitchen cabinetry if they are still in good condition and do not need replacing. Make sure to leave all your closets and kitchen cabinets clean and tidy. A good rule is to keep your closets ¼ full. Air-out your home before viewings to eliminate any pet, smoke, or cooking odors. Open your window treatments before home showings to make sure there is sufficient natural light throughout your home. Update your home flooring if needed. Hardwood floors are a good choice for adding value to your home. Enhance your home’s curb appeal with brightly colored flowers, perennials plants and inexpensive evergreen shrubs. Repair any damaged boards on your deck, patio or fences. Repaint or stain the porch or deck flooring as needed. Maintain your lawn and garden. 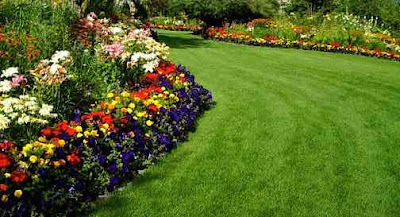 Your front lawn should look well maintained and healthy. Get a pre-sale home inspection done on your home to confirm that your home is in good shape. Make sure the walkways and porches are swept clean. Garbage cans, compost containers and recycling bins should be kept out of sight. By following these home selling tips you will sell your home quickly for the highest possible price.